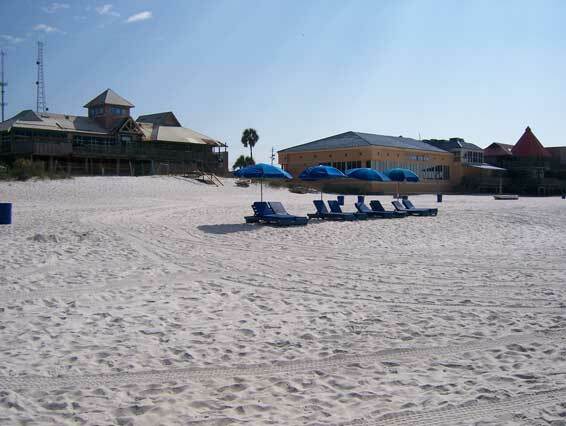 City Beach is included. If you would like to have your business listed, please contact us. in Panama City Beach is in no particular order. 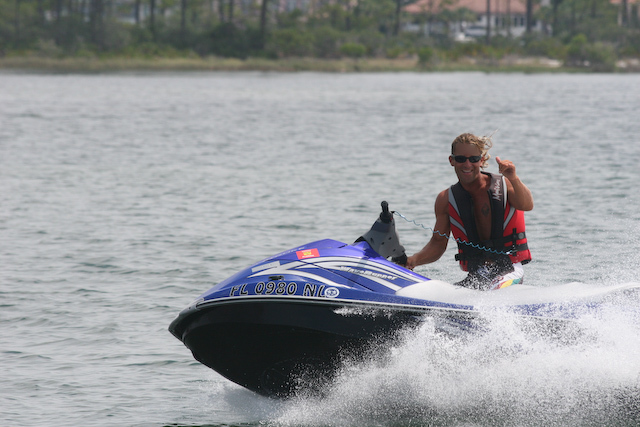 Thrill seekers love our Banana Boat Rides! 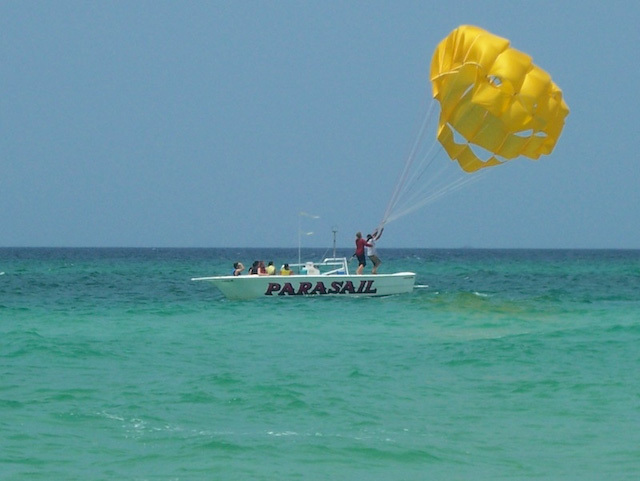 Who wouldn't love getting whipped around the Gulf of Mexico, with their friends and family, on a huge floating banana! Adventures At Sea has the largest fleet of pontoon boat rentals on the Emerald Coast.